Source: thecelebritycafe.com - In another blow to the reputation of Florida’s criminal justice system, 18-year-old Israel Hernandez-Llach was killed Tuesday when police shocked him with a Taser. 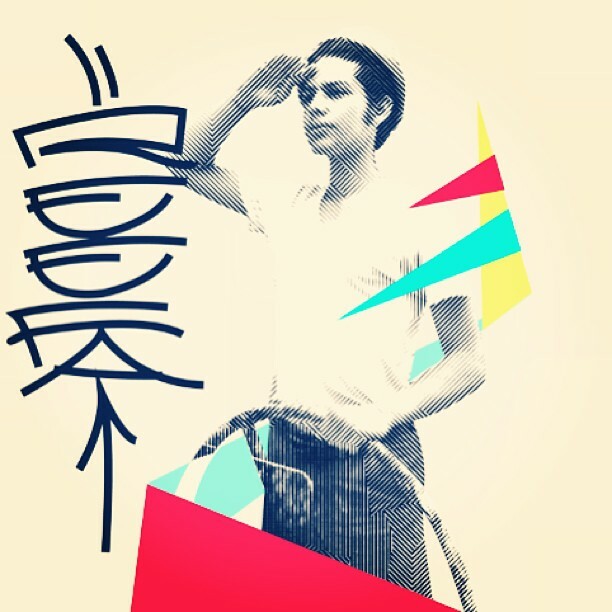 Hernandez-Llach, originally of Colombia, was caught spray-painting graffiti on an abandoned McDonalds. He likely would have been punished for vandalism with mandatory community service hours. 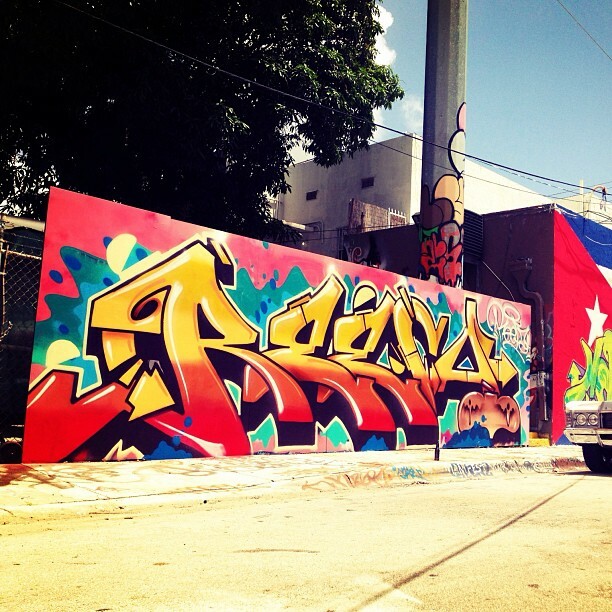 Hernandez-Llach, who was also known by the nickname “Reefa,” was a well-known graffiti artist in Miami-Dade County. His art has appeared in Miami galleries, and his classmates knew him as “a genius.” 18-year-old Lucy Rynka, who graduated with Hernandez-Llach last year, told Reuters, “He showed me how powerful art can be, how you can use color and design to relay a powerful message.” In response to the shooting, the community held a memorial on Saturday for Hernandez-Llach. Around 400 people also participated in a peaceful protest against the police, booing at officers and shouting “Whose streets? Our streets!” The police have defended use of the Taser with the story that when cornered, Hernandez-Llach, ran at his pursuers instead of surrendering himself. But PolicyMic reports the story differently. Officers may have actually pressed Hernandez-Llach up against a wall before using the Taser on him, then high-fived over his body. Florida’s laws have come into question lately with the controversy over Trayvon Martin’s death and the Stand Your Ground laws. But Miami-Dade County’s law enforcement has been even more carefully examined due to recent shooting incidents and improper behavior. See more of his artwork HERE.